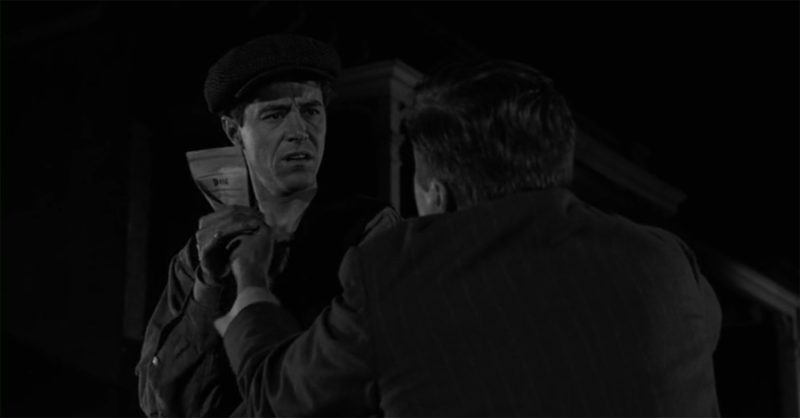 Alfred Hitchcock may have had his muses, but Rod Serling drew strength in his charged scenes from his stockpile of great character actors. 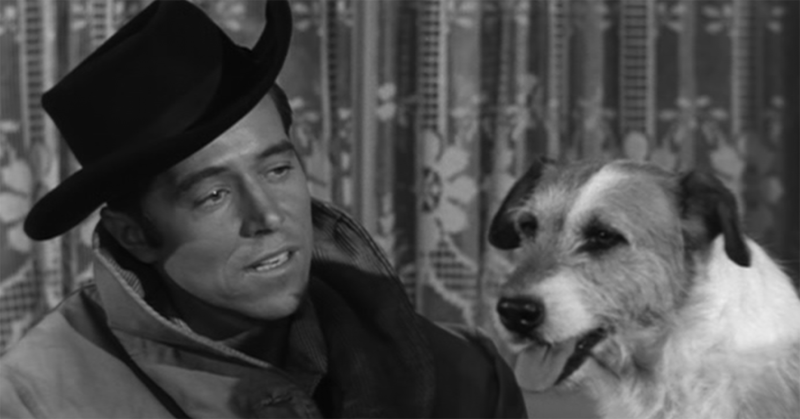 Among this elite cast was Wright King, an actor who shared a famous kissing scene with Vivien Leigh in A Streetcar Named Desire and went on to become a regular facet of TV Western series like Maverick, Have Gun - Will Travel, Rawhide, Gunsmoke and many more. Eventually, he'd get pulled into The Twilight Zone. Before that, perhaps most famously, he played a recurring character on Wanted: Dead or Alive, sharing scenes with Steve McQueen. 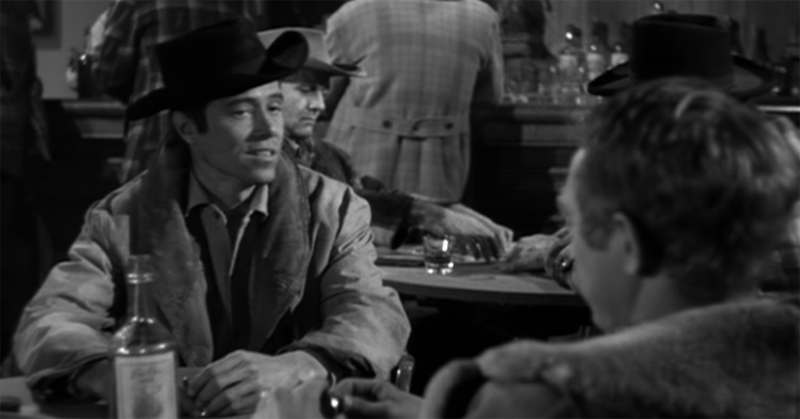 In King's Jason Nichols, McQueen's Josh Randall found a protege and partner who we first meet jumping at Randall's call like an eager puppy, eliciting chuckles from the bounty hunter. (We all know that any character who draws a laugh from Steve McQueen is a darling oscreen.) 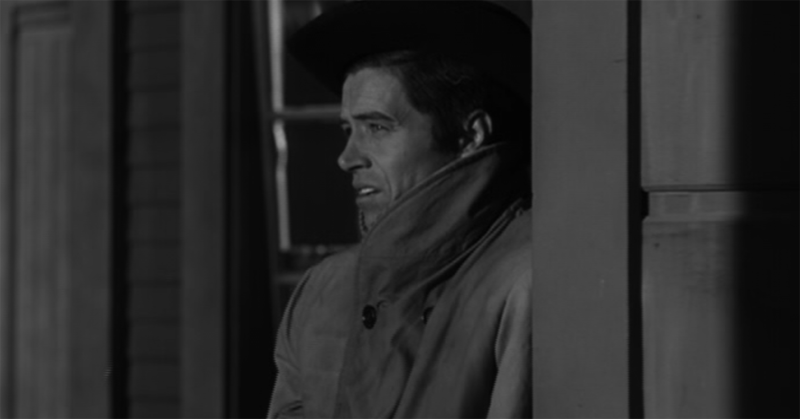 His final appearance as Jason was in "Prison Trail," lauded by Western TV fans as a near-perfect episode. 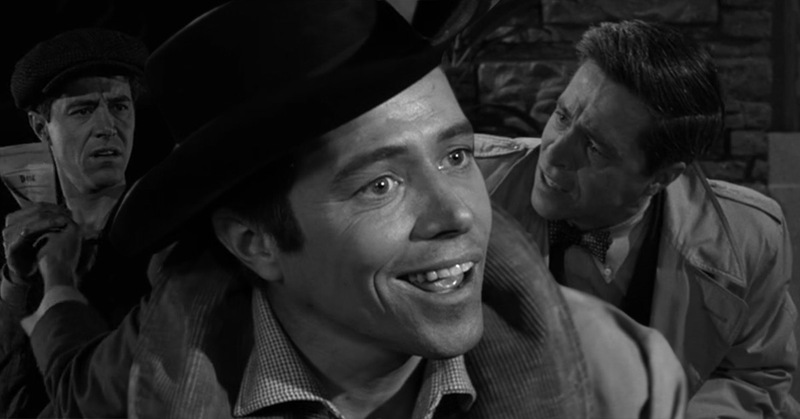 In the 1960s, King branched out into more and more dramatic roles beyond Westerns, including Voyage to the Bottom of the Sea, The Fugitive and two appearances on Perry Mason. 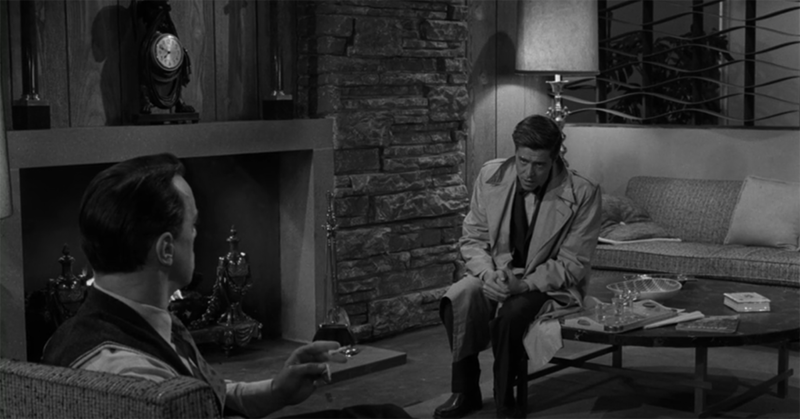 But it's his episodes of The Twilight Zone that some would say were his most memorable, appearing first in "Shadow Play," then in "Of Late I Think of Cliffordville." 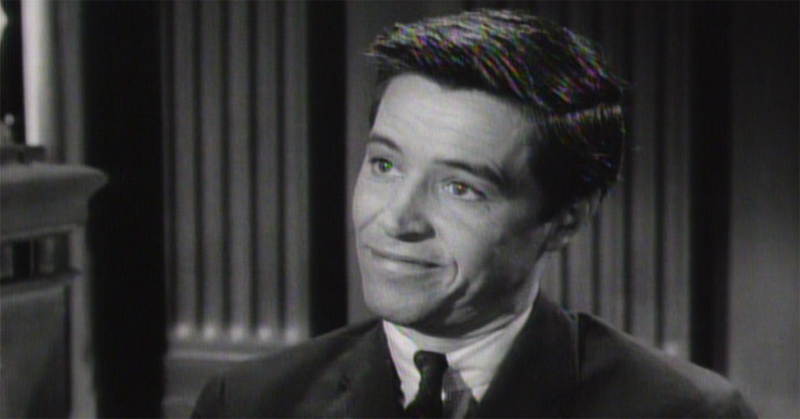 The actor also featured in the Rod Serling-penned movie Planet of the Apes. Throughout the 1970s, King continued to feature in movies and television, and his final role was in the 1987 movie House Made of Dawn. On November 25, Wright King passed away at the age of 95.